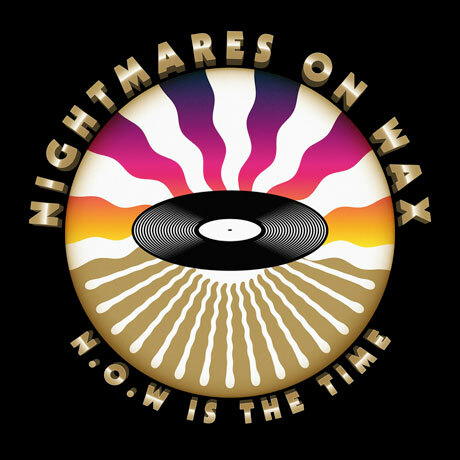 George Evelyn's Nightmares on Wax project has existed in one way or another for an astonishing 25 years. As such, the project will rightly be celebrated with an upcoming retrospective compilation. Evelyn's longtime label home Warp Records will dig into a quarter century of output to compile N.O.W. Is the Time. While the tracklisting is not yet available, the release is a two-disc compilation of the artist's greatest hits. In addition, the release will also be available in a special box set that also includes the two-disc Deep Down: Remixes & Rarities. As you may have deduced from its title, that compilation will feature remixes and rarities. It will also come bundled with a book of memorabilia and interviews. Warp will release both compilations on June 17. Nightmares on Wax will also embark on his biggest tour ever, but sadly, there are no Canadian dates. Check out the full itinerary here.